Personal data relates to a living individual who can be identified from that data. Identification can be by the information alone or in conjunction with any other information in the data processing. The processing of personal data is governed by the General Data Protection Regulation (the “GDPR”). 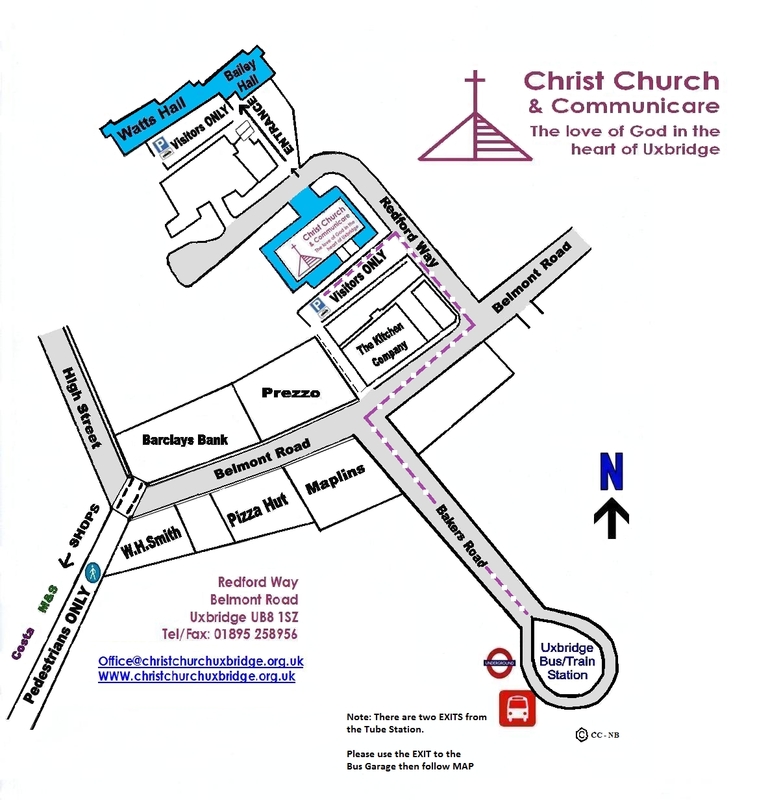 Christ Church is a registered charity and a joint Methodist and United Reformed Church and is the Data Processor. The Methodist Church in Great Britain and The Trustees for Methodist Church Purposes are the Data Controllers. You can access a copy of the privacy notice for Local Churches, Circuits and Districts within the Methodist Church in Great Britain which covers Christ Church here.